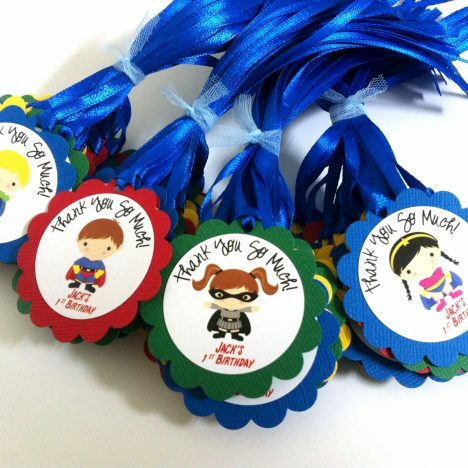 Make your superhero birthday party epic this year with our fun favor tags! 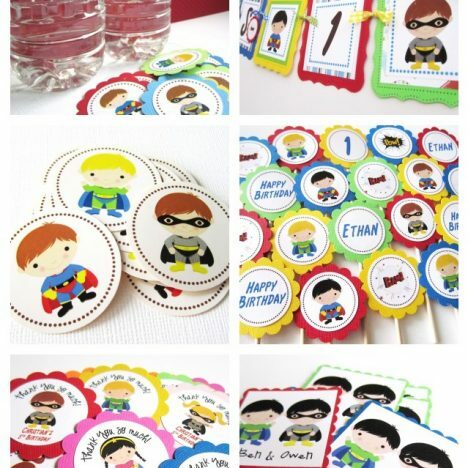 In each set, you will receive 12 (twelve) Superhero Party Favor Tags, personalized and pre-strung so all you need to do is just tying the tag to your favor. 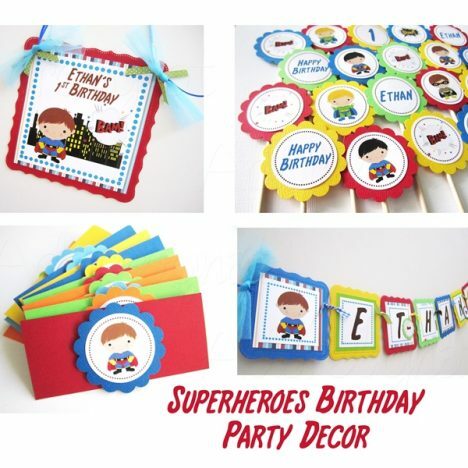 Let us help you creating a unique and memorable Superhero Party. 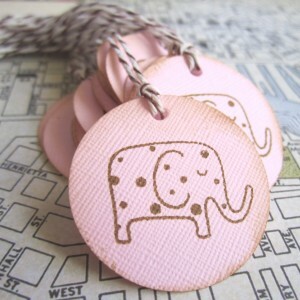 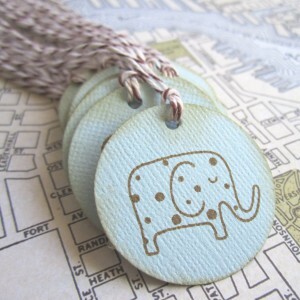 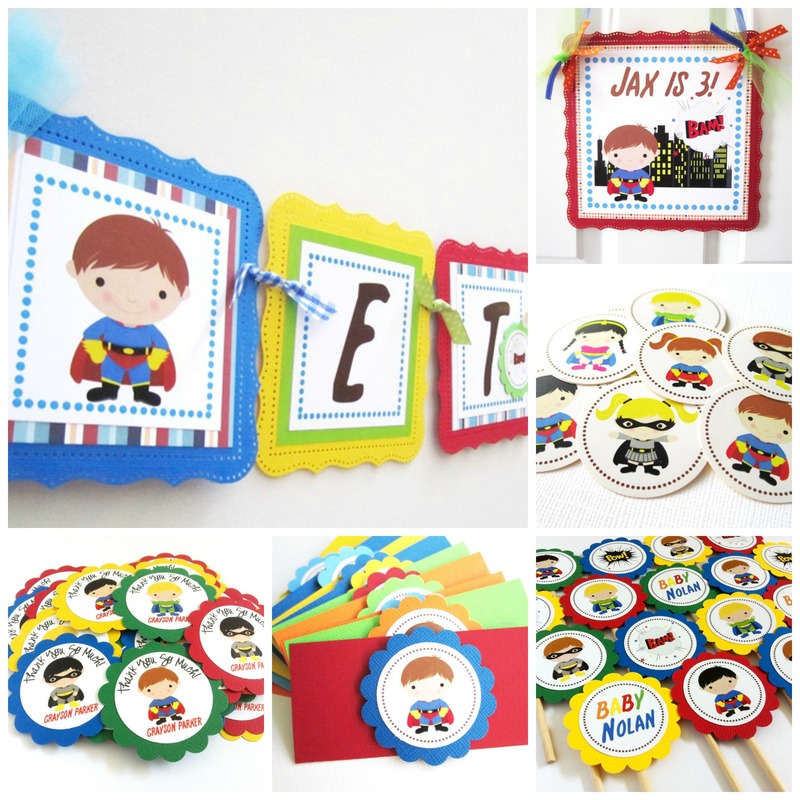 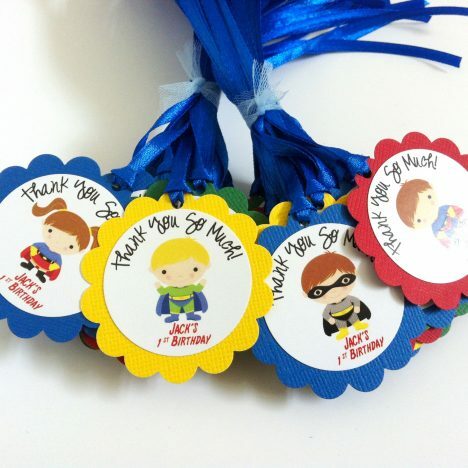 We do super boys and super girls party favor tags and much more. 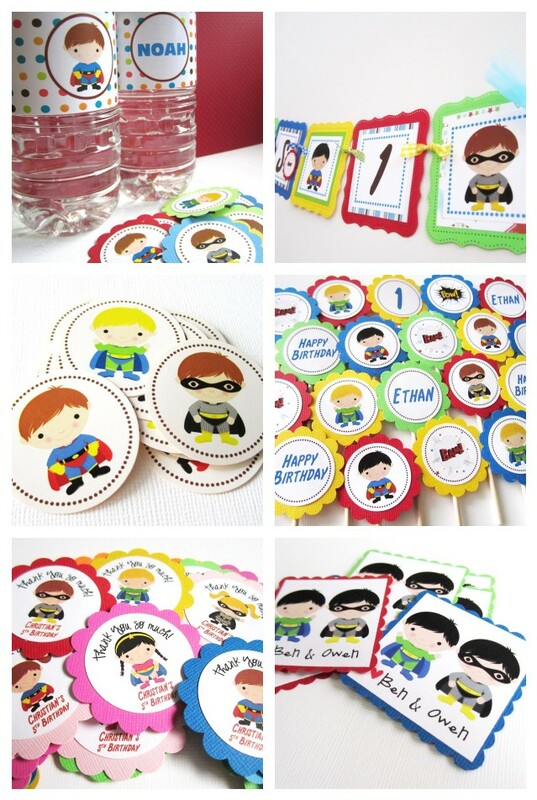 These Superhero Party gift tags that will adorn your party favors with personal touch. 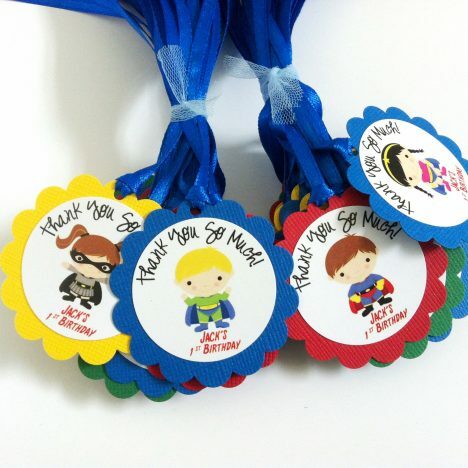 “Thank You So Much” is printed on the top of Superhero character. 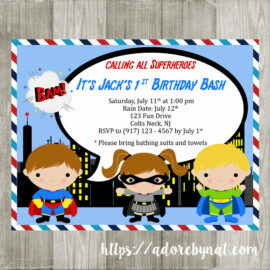 Your child’s name and age he/ she turns to is printed underneath it. 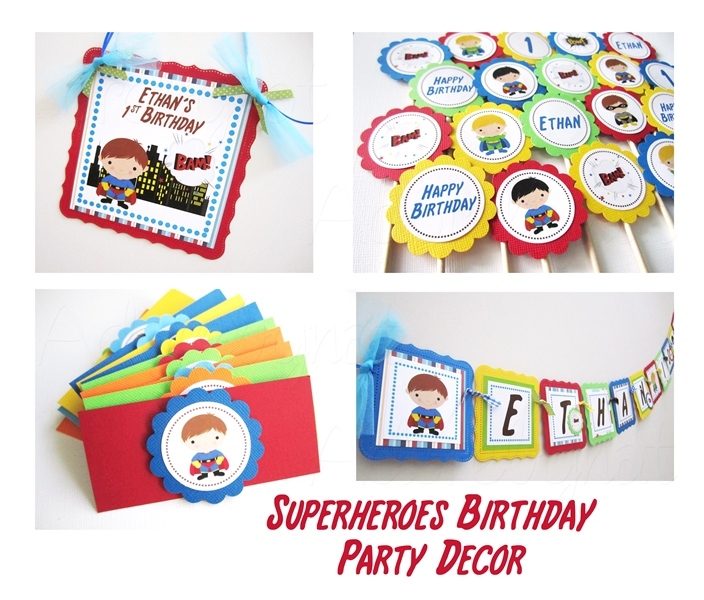 We use bright and cheerful blue, red, green and yellow colors for the base. 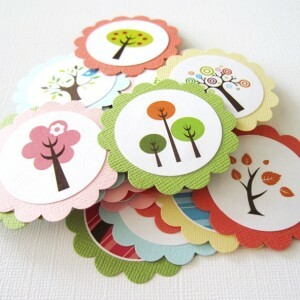 If you like to have them in different colors, please let us know. 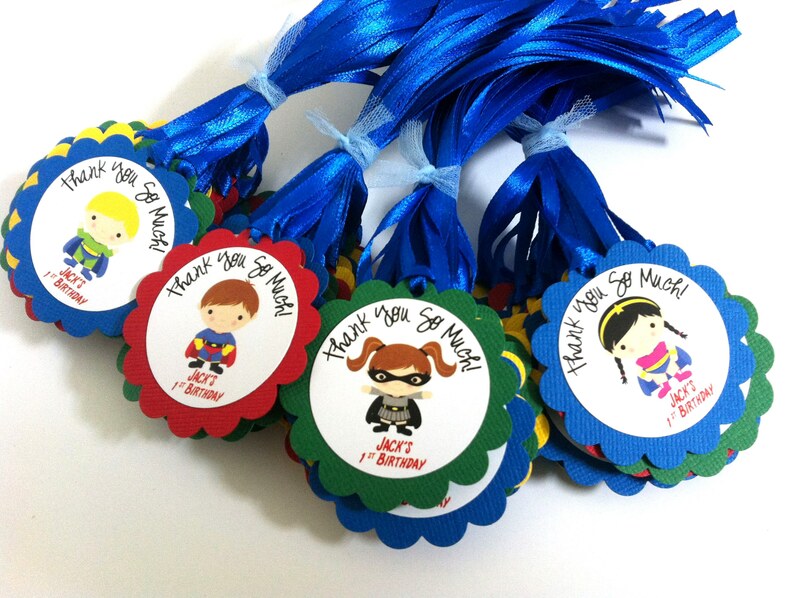 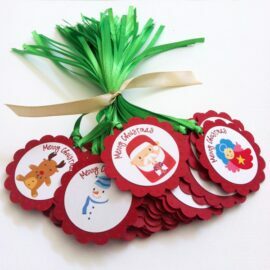 Are you looking for party decorations to compliment these Superhero Party Favor Tags?